Today is Miss Phillips’ last day at Arundale. After 10 years of working here Miss Phillips is taking her well earned retirement. 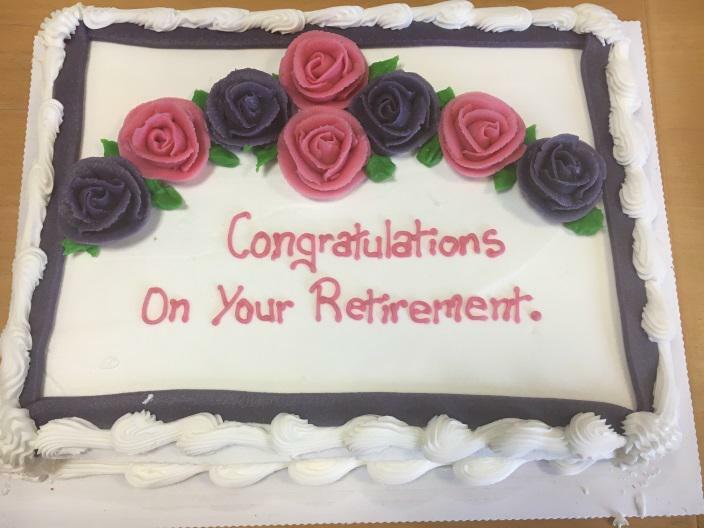 Hopefully she will be back to visit us in the not too distant future and we would like to wish her all the best for her retirement, school will not be the same without her!